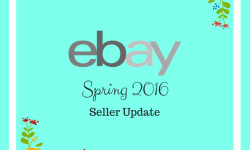 eBay – a seller’s best support and the worst nightmare as well! This contradictory statement may baffle you but that’s the truth! 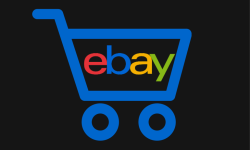 If you use eBay in a smart manner, you may end up making maximum profit with the wave of digital marketing, eCommerce, and online shopping. But if you pay no attention to your eBay listing or product display, you may end up being at the last spot in a search result and would waste your time & resources with no substantial online sales happening! The keyword is the keyword for online selling, literally! What we mean is that if you do not use a proper keyword in your seller profile description or for your product listing, you may never be able to make it to the top. Try to understand the scenario of eBay – it is one of the most competitive markets where sellers face cut-throat competition owing to price. So if anyone is already quoting a lower price, why would the buyer bother to check out your product on the eBay listing? The simple answer is buyer will check your product listing and you will get a lot of traffic if you have used keywords in your product description and everywhere required like giving captions with the pictures you upload. This way, you hold a good chance of being in top ten search results. People buy with their eyes first! Isn’t that true? Imagine yourself as a buyer – wouldn’t you be lured by an attracting and expressive product photo! That’s the key to being on the top in eBay search results. You need to put expressive and impressive pictures of whatever you have to sell. This means you need to spend some time getting your products’ photoshoot done. But if you are a seller of branded thing like mobile phones, electronic products, cosmetics; Google can help you in providing awesome pictures of your product. Also, try to put more than two pictures of each product. That will delight the buyer as well as satisfy his curiosity. This is where you can use your writly skills. But if you possess none, remember, Google is the cure for all. Try to explain your product in as much detail as possible. A good product description helps you in two ways – one it will give you SEO benefit owing to the use of keywords. Secondly, a good description acts like your Salesman. 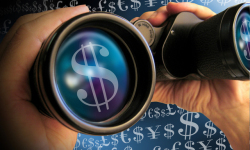 It would tell your prospective buyer whatever he or she wants to know without making him search elsewhere. So use the words wisely and smartly. Remember more the words you have, more will be your chances to be on top in eBay search results or product listing. But a word of caution here – do not fill your description space with meaningless or irrelevant words. Do I get anything extra? Yes, that’s what every buyer thinks whenever he or she comes with a mood of online shopping. Free Shipping is a big catch; that means the buyer may not need to pay anything extra nor does he need to shop extra to make up for some fixed amount to become eligible for FREE shipping. So be a smart seller; lure the buyers offering them FREE Shipping on all your products which have huge competition. 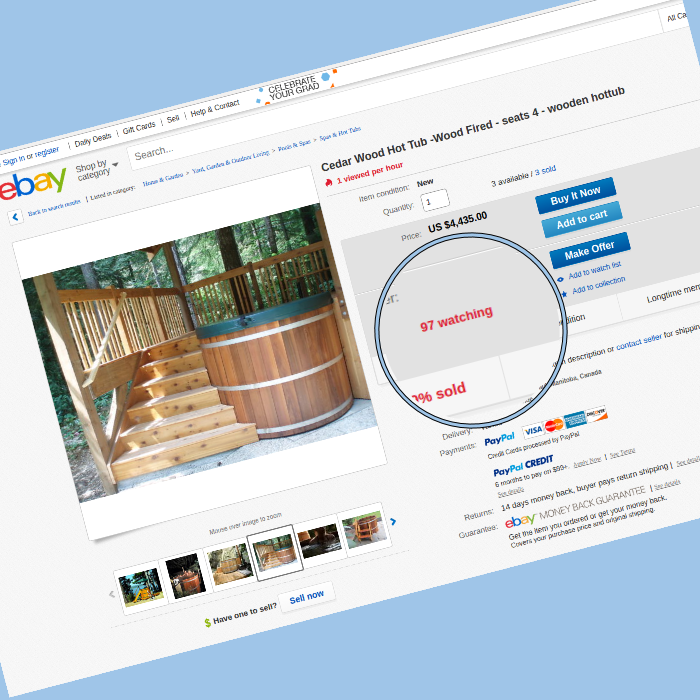 This is another way of getting Traffic on your eBay listing. You can announce your product as eligible for the discount coupon. The buyers are always attracted to products that are available at a discount. So this is another way of getting a good result on eBay. Do not use bad English content as a description. For example, if you are showcasing a Samsung phone, you can use the description written on the box rather than writing irrelevant stuff or copied stuff from competitor’s listing. Do not be a miser when it comes to pictures – As advised above, put 2/3 pictures with the good visual appeal. Try to portray your product as amazing as possible even if it is a routine one. Well, eBay is not as easy as you thought. And in case, you are still not getting desired results on eBay; you may take a look at better alternatives of online selling.